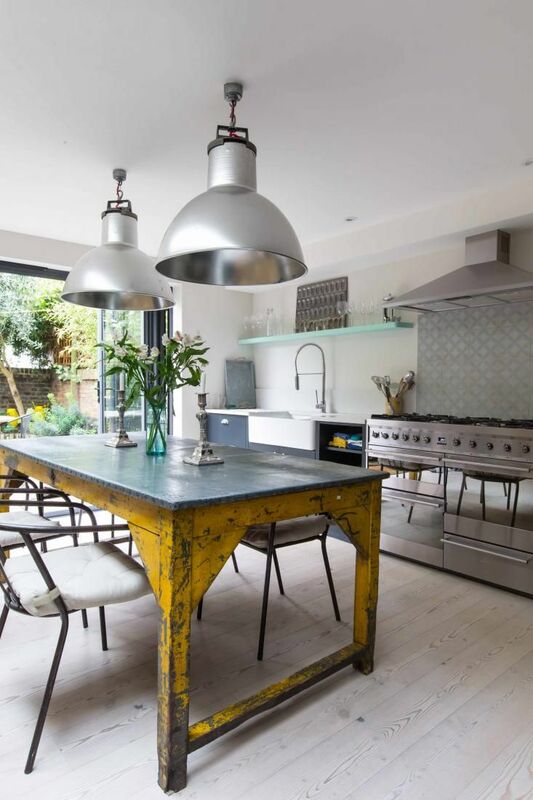 Victorian Homes Made Stunningly Modern! 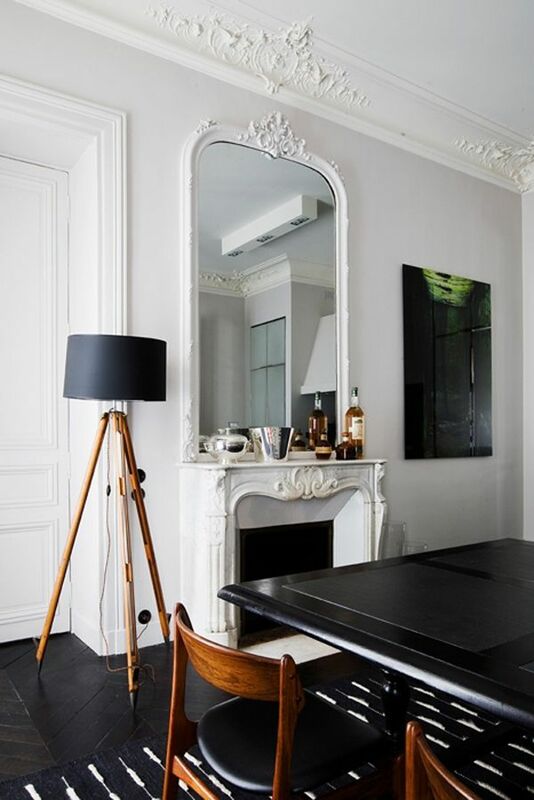 Remix a classic and you have my favorite kind of design… traditional yet totally cutting edge. Maybe these words best desribe me, now, too?! 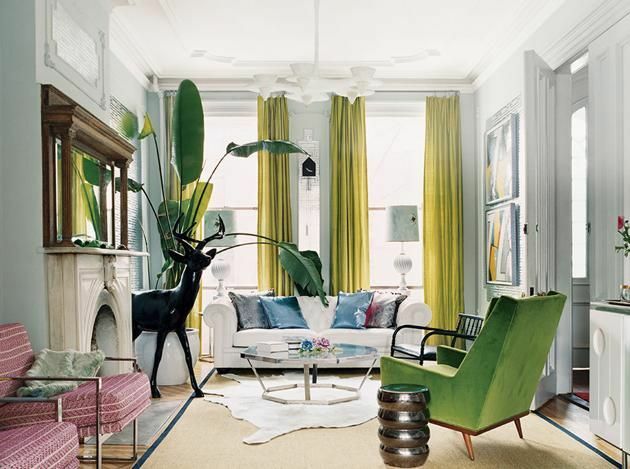 I am in love with these remixes… and if you happen to live in a vintage apartment or brownstone home, you can use this inspiration to open up space and style it to look more like the modern you! Color, sleek edges, lush foliage… this is the homiest version of traditional-meets-now. 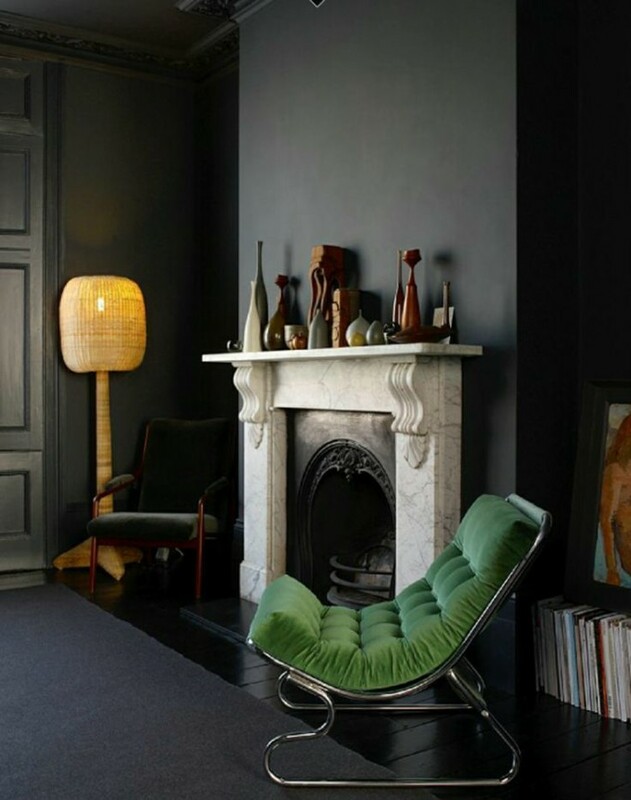 Some rich, dark, definitive details re-brand an antique space so perfectly. 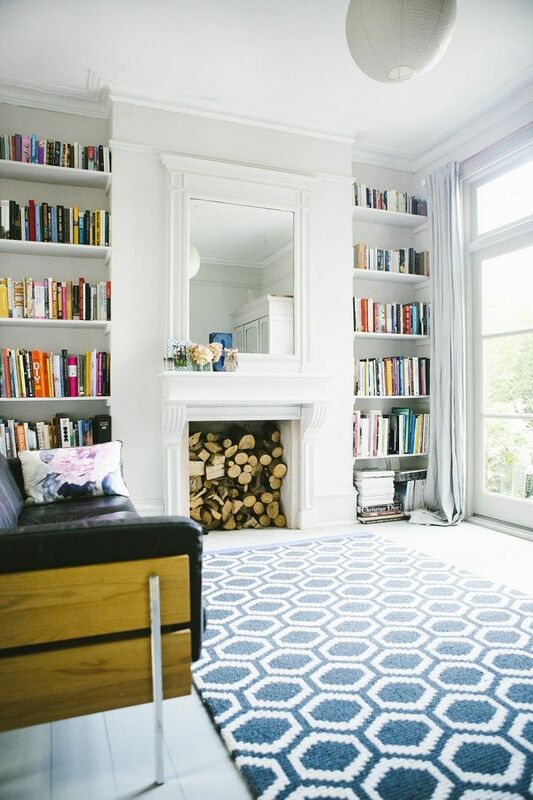 Book obsessed, obsessed with patterns and clarity… amazing space! And don’t shy away from mixing in the industrial. It seems to be the London look, and the effect is perfect! 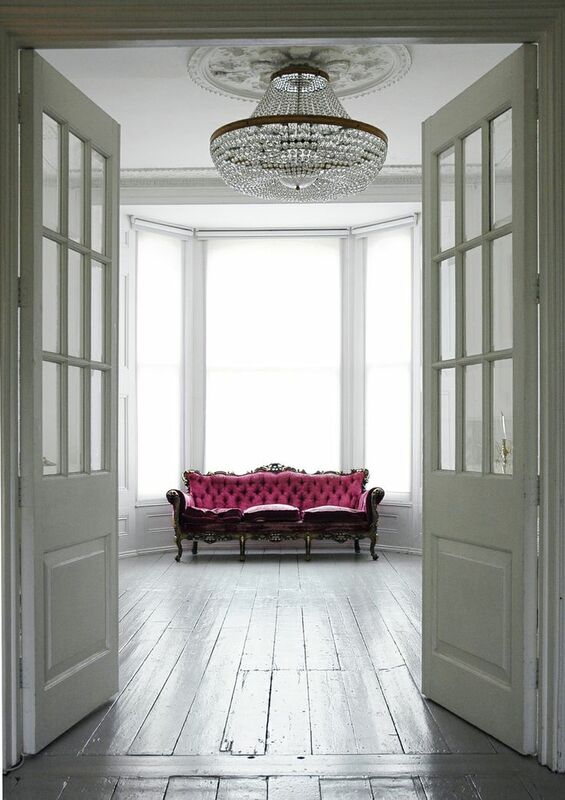 You can always update a classic, whether its remaking an old sofa with fresh colors of velvet or polishing up antiques… but when you can transform space that is classic into something that reflects your style… that is heavenly. Previous post: An Exercise To Become More Open-Hearted & Expand Your Life! Next post: Live With Love!